Engine Specs & Performance: 4.6-liter V8 402 hp (296 kW), reaches 0-100km/h or ~0-60mph in just 5.1 seconds, top speed is 250km/h (155mph). 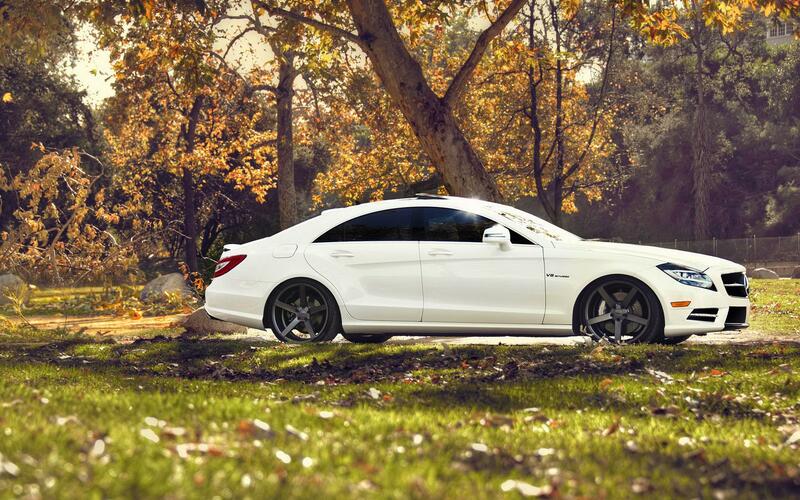 This car has Vossen CV-3 20×9 front and 20×10.5 rear wheels. 7-speed automatic transmission. Pirelli pzero 255/30/20 front and 305/25/20 rear tires. N4S lowering module suspension. Exterior with vinyl wrapped roof and front bumper spoiler.